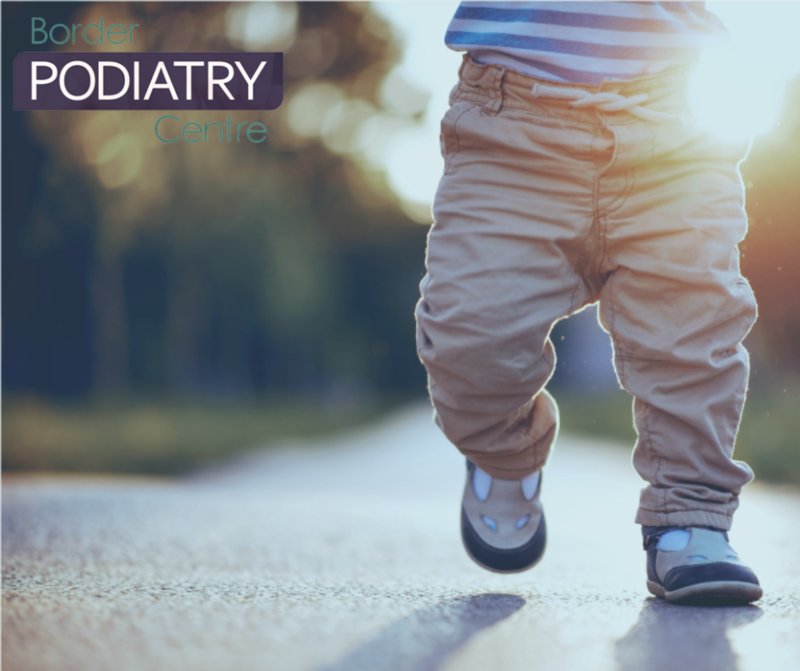 25 Mar The Best Shoes for Your Early Walker! 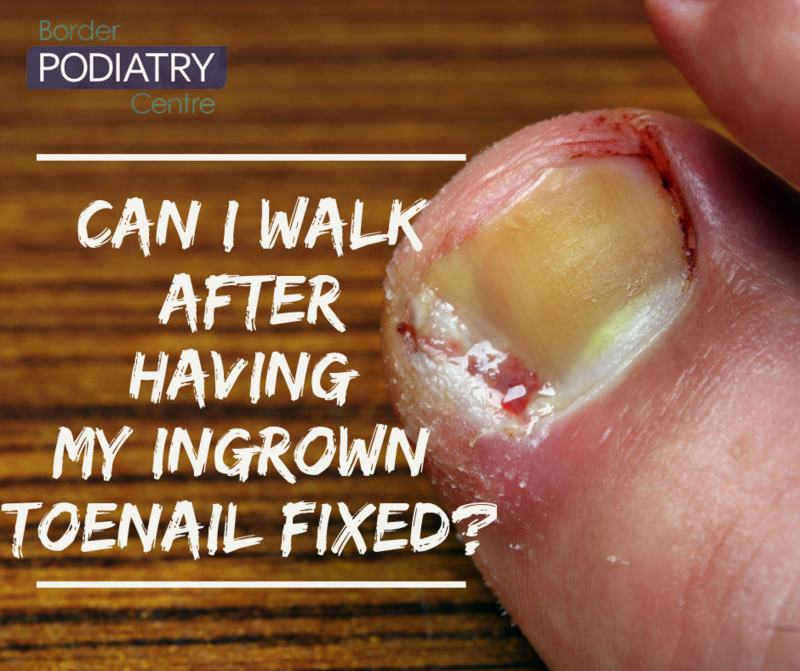 20 Mar Is Surgery An Option For My Ingrown Toenail? 20 Mar When Should My Little One Be Walking? 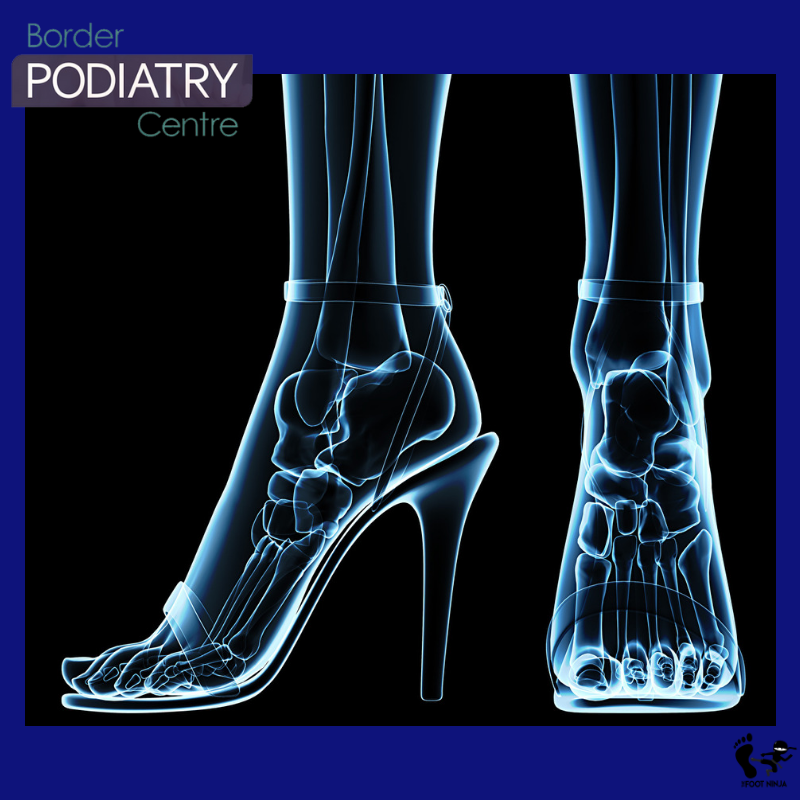 25 Jan A New Wart Treatment Which Breaks All The Rules! 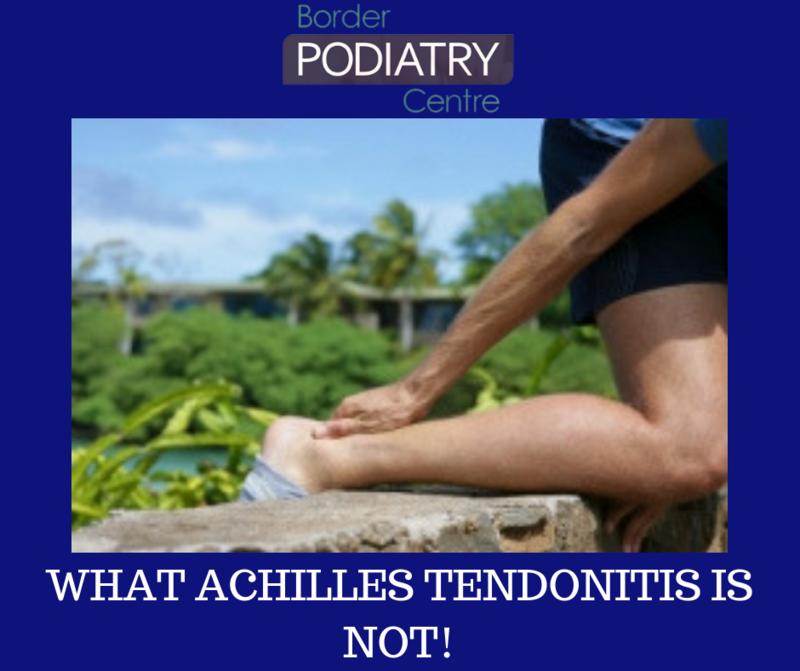 22 Dec What Achilles Tendonitis IS NOT! 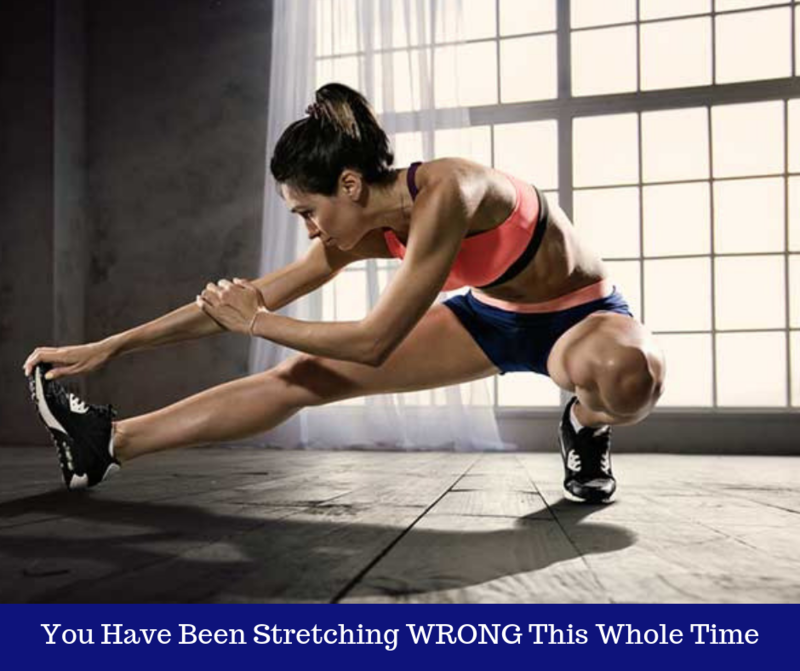 27 Nov You Have Been Stretching WRONG This Whole Time! 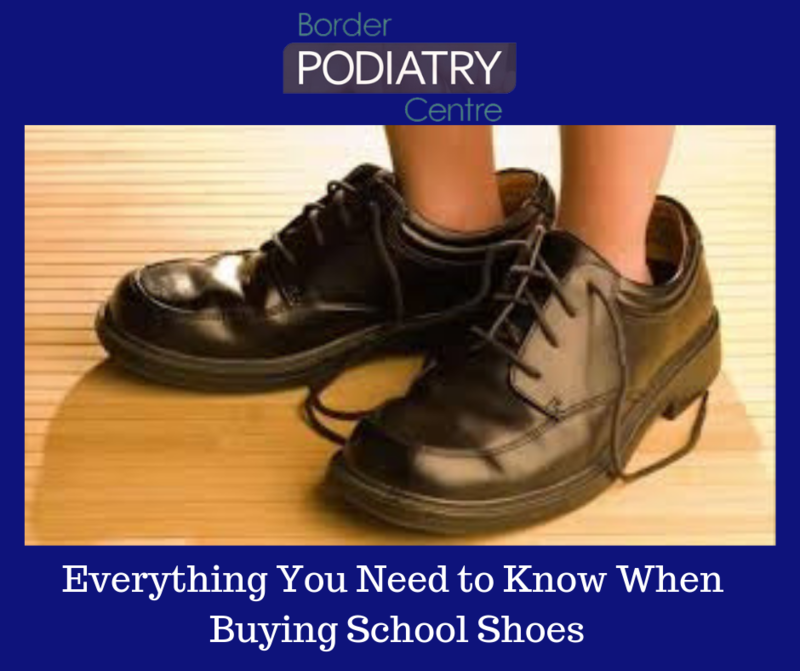 01 Oct Are Custom Foot Orthotics Really Worth the Money?